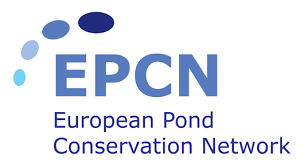 We are very pleased to welcome you to attend to the 7th European Pond Conservation Network Workshop + LIFE CHARCOS Seminar and the 12th Annual SWS European Chapter Meeting. These set of integrated international events will take place at University of Algarve, Faro, Portugal, next May 1 to 6, 2017. Field trip 1 (limit: 100 pax) is dedicated to ponds and field trips 2+3 (limit: 50 pax each) to wetlands, although participants of any of the joint meetings can choose where to go. ** This workshop will be given by João T. Tavares, a biologist, illustrator and graphic designer, one of the co-founders of GOBIUS Communication and Science, the special sponsor for this meeting. 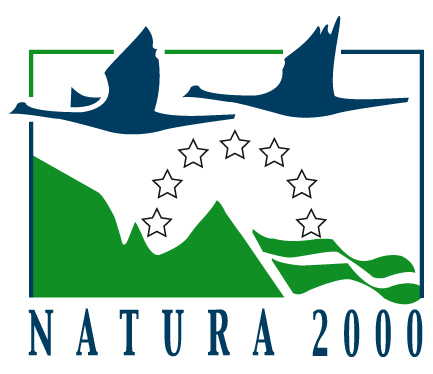 We want to encourage people of all branches of wetland science and practice, and especially those with a focus on European wetland issues, to participate, including: Scientists, Graduate Students, Local Government Officials & Decision-Makers, Consultants, Educators, Environmental Consultants, Managers and Foresters.